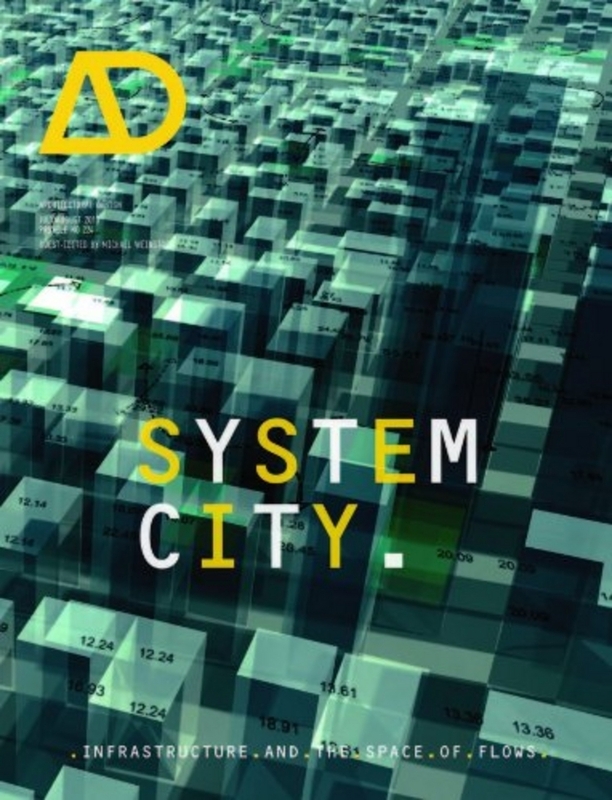 ﻿ System City. Infrastructure and the Space of Flows, Michael Weinstock. Скачать или читать онлайн. A radical shift is taking place in the way that society is thinking about cities, a change from the machine metaphors of the 20th century to mathematical models of the processes of biological and natural systems. From this new perspective, cities are regarded not simply as spatially extended material artefacts, but as complex systems that are analogous to living organisms, exhibiting many of the same characteristics. There is an emerging view that the design of the thousands of new cities needed for an expanding world population are to be founded on intelligent and inhabited infrastructural systems or ‘flow architectures’ of urban metabolisms. The physical arrays of the flow architecture of the city are intimately connected to the networks of subsidiary systems that collect and distribute energy, materials and information. They animate the city, and should therefore be intimately coupled to the spatial and cultural patterns of life in the city, to the public spaces through which people flow, and should unite rather than divide urban morphological and ecological systems. Featured architects: AMID(cero9), Buro Happold, Foster + Partners, Groundlab and SOM. Contributors include: Joan Busquets, Kate Davies and Liam Young, Mehran Gharleghi, Evan Greenberg and George Jeronimidis, Marina Lathouri, Wolf Mangelsdorf, Daniel Segraves, Jack Self, Ricard Sol'e and Sergi Valverde, and Iain Stewart.